Valeria Federighi (1986) is an architect and Assistant Professor at the Department of Architecture and Design of Politecnico di Torino. She holds a Ph.D. in Architectural and Building Design from Politecnico di Torino and a Master of Design Research from University of Michigan. 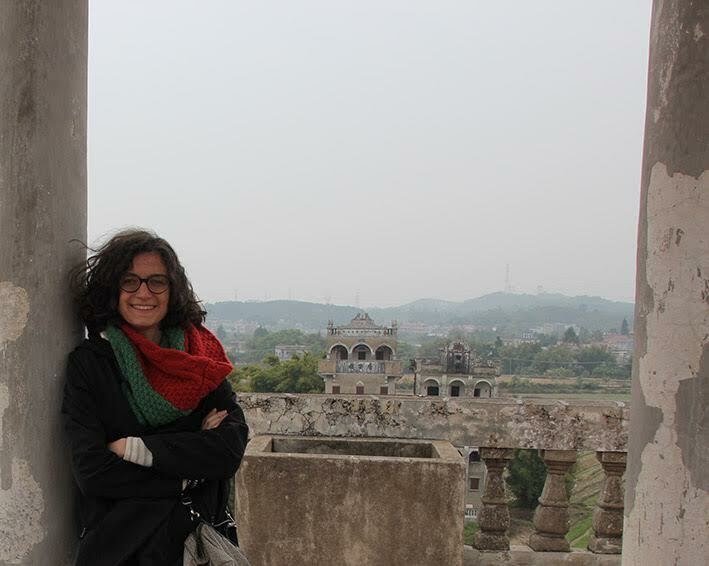 From 2015 she is part of the South China-Torino Collaboration Lab and the China Room research group at Politecnico di Torino and from 2016 she is a member of the Editorial Board of the journal Ardeth – Architectural Design Theory. She is author of The Informal Stance – Representations of architectural design and informal settlements, ORO Editions, 2017. Website Ardeth - A magazine on the power of the project.